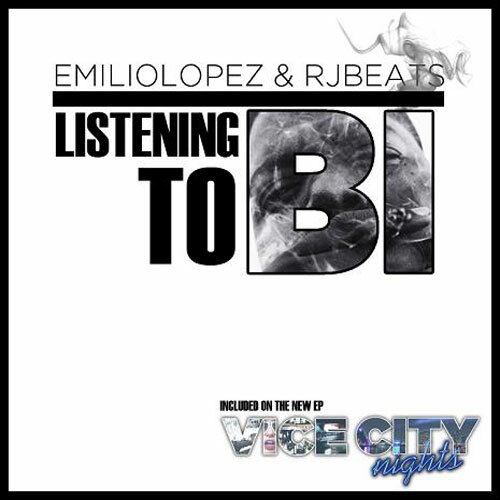 Single You Out: Emilio Lopez – Listenin’ To B.I. I always enjoy some new music from Emilio Lopez. This track is much more smooth and laid back than his most recent work and I just sop happened to need something to chill out to, Perfect timing. Lopez’s Vice City Nights EP drops on September 18th if the news is accurate.